Symantec’s analysts have an unparalleled sources of data with which to identify, analyse, and provide informed commentary on emerging trends in attacks, malicious code activity, phishing, and spam. 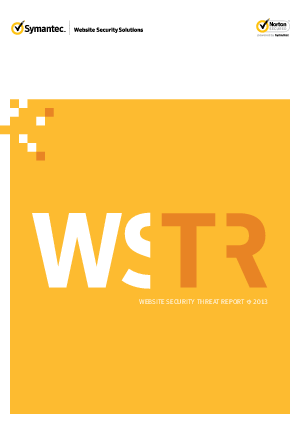 The result is the annual Symantec Internet Security Threat Report, which gives enterprises, small businesses, and consumers the essential information to secure their systems effectively now and into the future. Download this white paper to understand the most important trends and how they can affect your business.